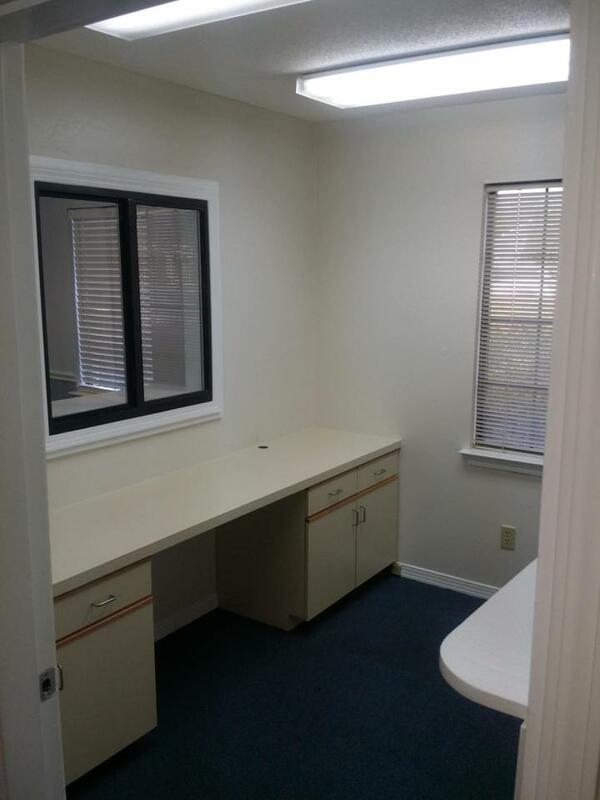 This professional office space is ready immediately. 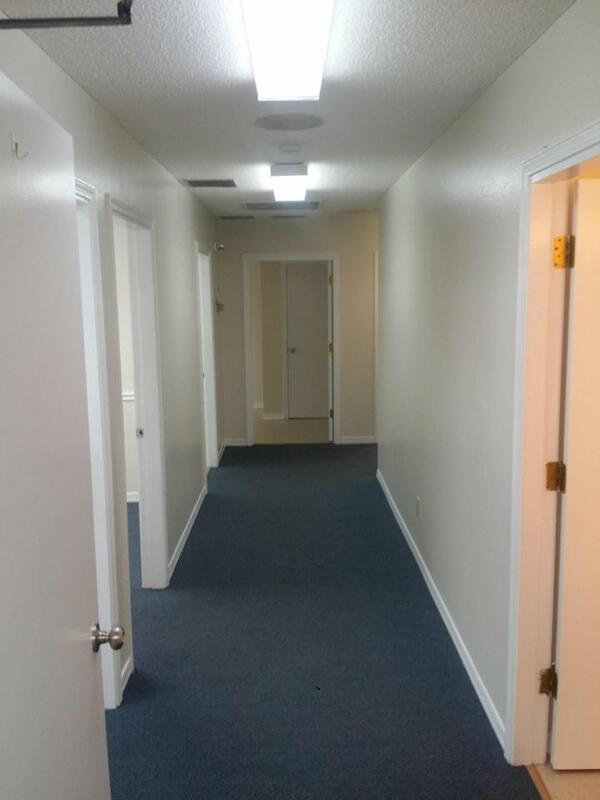 End unit right adjacent to Fort Walton Beach Medical Center.... space has new carpet and paint. 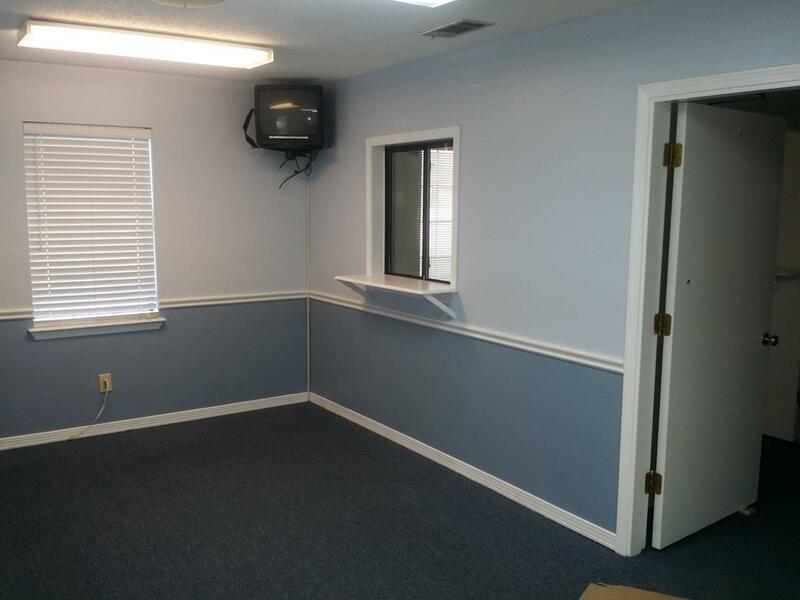 Unit D is approximately 1,530 sq ft that consist of waiting area , reception area, four rooms/ offices a conference room and one private office / breakroom two restrooms also bonus rooms for whatever your business might need.Space also has a front and rear exit. 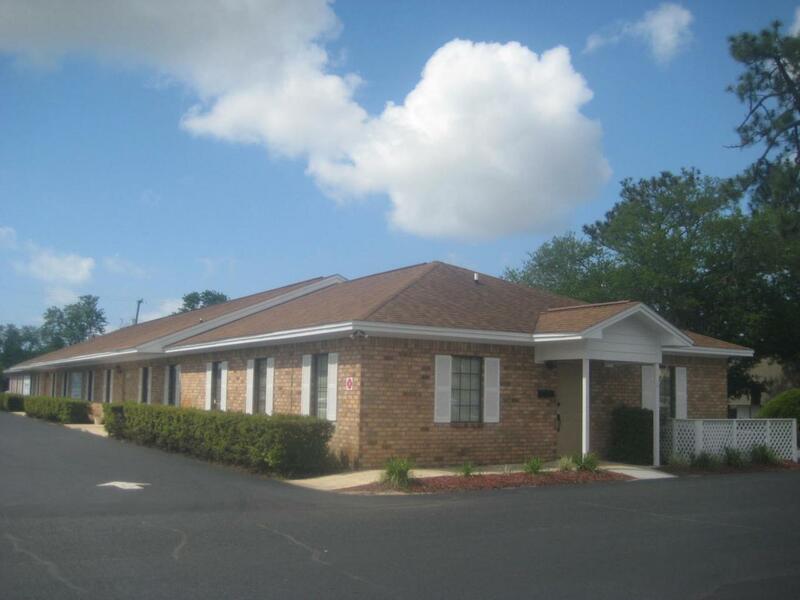 This office space fronts Mar Walt Drive easy to find and is easily accessible and plenty of parking. Tenant pays 1/4 garbage service. Tenant will be responsible for all utilities. Listing courtesy of One Commercial.